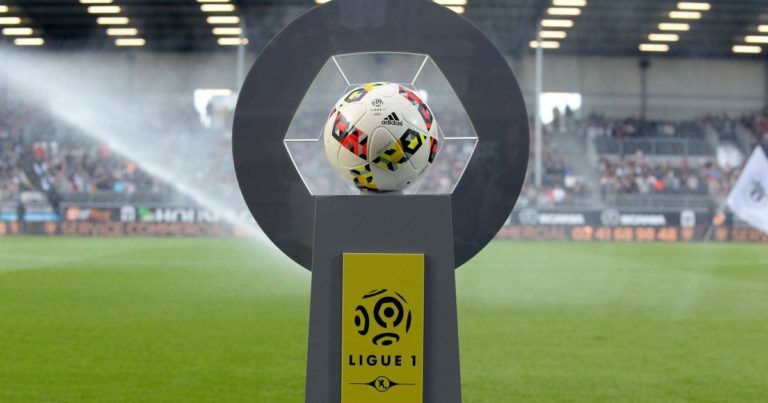 OGC Nice makes a catastrophic start to the championship and the Viera method is slow to bear fruit … The Aiglons are looking for a first success at the dawn of this 3rd day of Ligue 1. The partners of Lees Melou suffered 1 setback on the first day at home against the promoted Rheims (0-1) before gleaning 1 point on the following day in Caen (1-1) thanks to a late goal of Ganago (82) . The GYM hopes to make a first success in L1 this weekend. It will not be easy with Dijon taking the podium of the championship. Indeed, the Burgundy club achieves a faultless with 2 wins in as many games. The Burgundians created the feat by winning in Montpellier (2-1) on the first day and confirmed against Nantes (2-0) a week later at the stadium Gaston-Gerard. The teammates of Julio Tavares (3 goals) could suffer the Allianz Riviera face the revolt of the OGCN. NIce has won 4 of the last 6 duels against Dijon. OGC Nice is unbeaten against Dijon at home: 3 wins and 1 draw. Nice still has not won in the league and must imperatively take the 3 points this weekend. Dijon is on the podium after 2 victories in 2 days but could come up against the alarm clock Nice! Nice is on a series of 2 wins of rank against the Burgundy club.